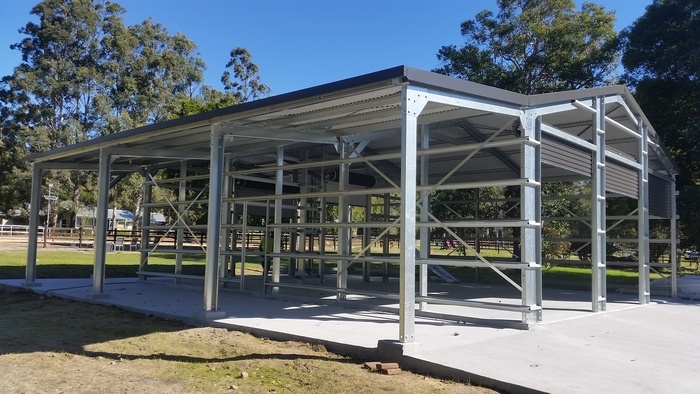 We design and build to suit your needs, with a choice of spans up to 24m, any length and height to suit your requirements and local conditions. 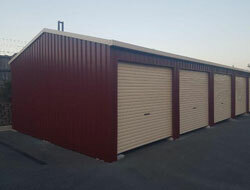 20 years warranty for your peace of mind. 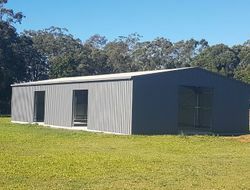 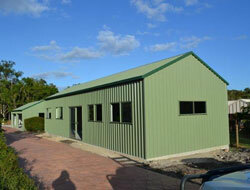 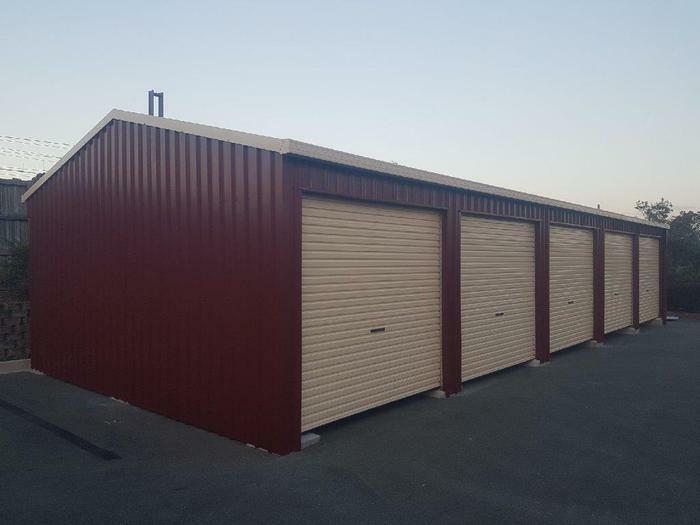 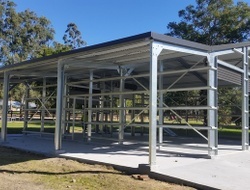 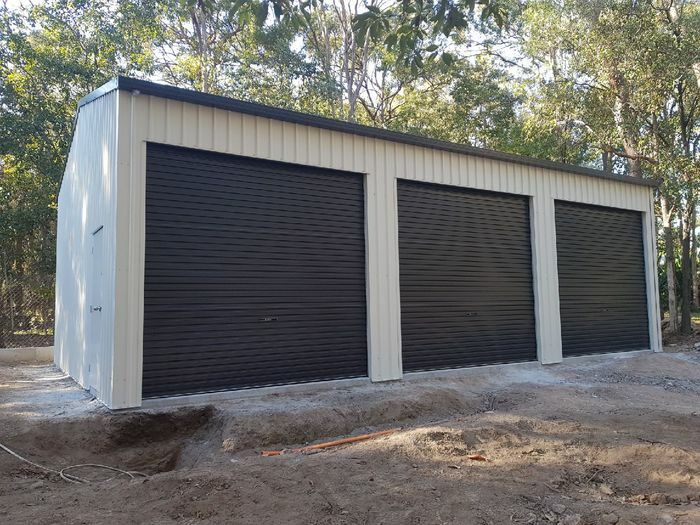 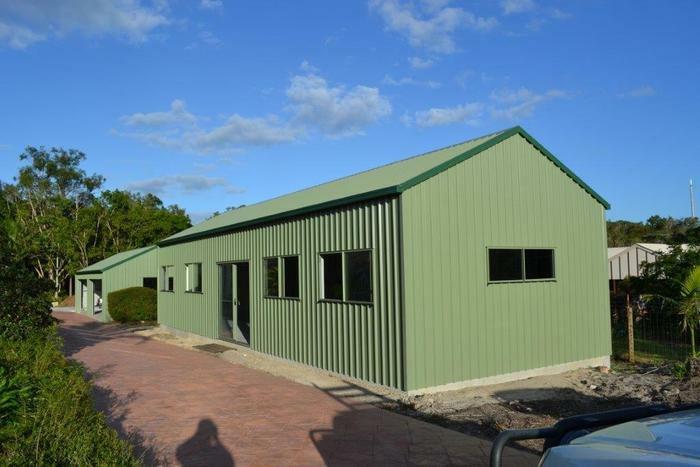 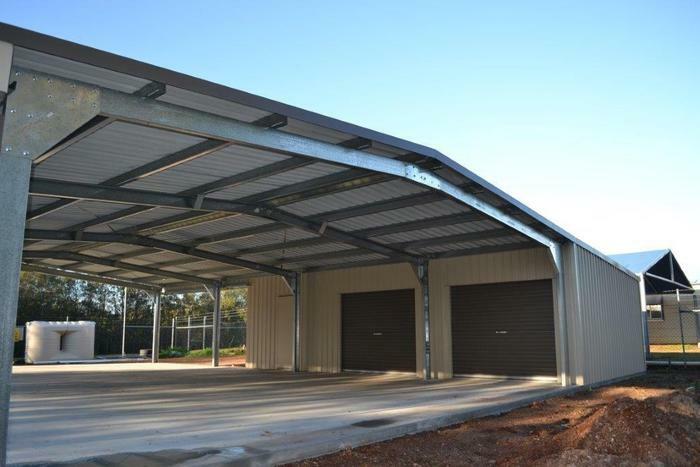 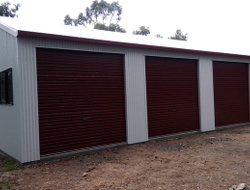 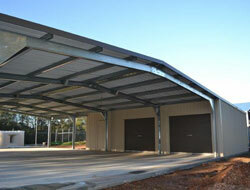 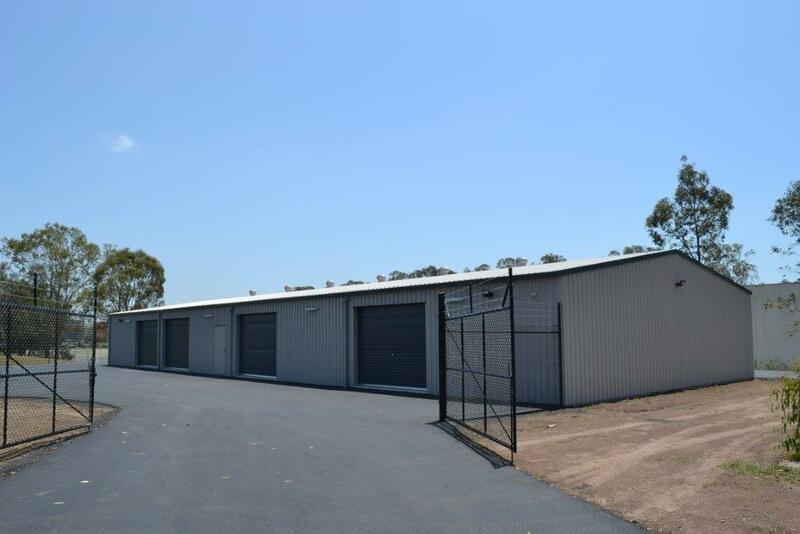 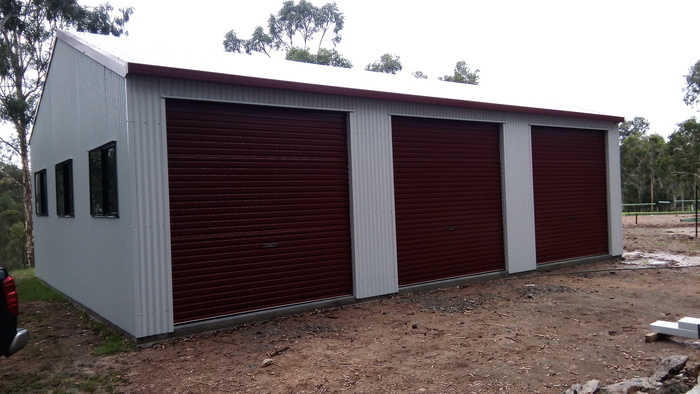 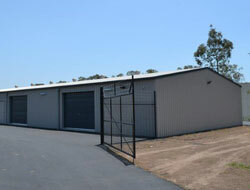 Be sure to contact us for professional, helpful advice and the best outcome in supplying your rural/industrial shed investment.